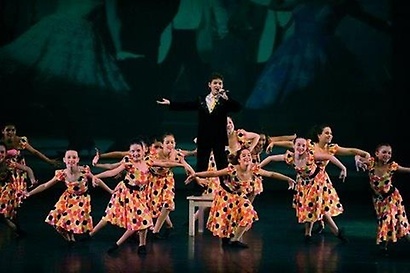 Dance Theatre of Agoura Hills was founded in 1985 by Artistic Directors Kim Maselli and Joyce Hurley, and Administrative Director Lori Sorensen. With five studios spanning over 10,000 square feet, California Dance Theatre's more than 30 teachers instruct students of all ages and levels, from children to adults, beginners to professionals, in ballet, lyrical, contemporary, modern, tap, musical theatre, jazz, acro and hip-hop. For over 25 years, California Dance Theatre has been training dancers who have gone on to perform with professional companies around the world and study at the finest institutions for higher learning. 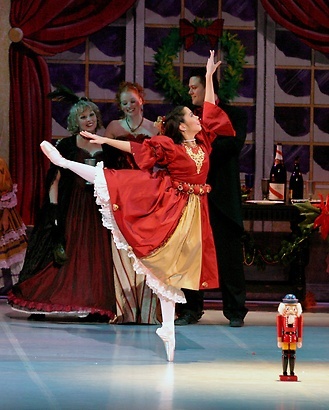 Our world-class faculty at California Dance Theatre is second to none.